New York Times bestselling author of the Bernie Gunther novels, comes a breathtaking journey of survival in the dark days of WWII, perfect for fans of The Book Thief, Milkweed, and The Boy in the Striped Pajamas. It will soon be another cold winter in the Ukraine. But it's 1941, and things are different this year. Max, the devoted caretaker of an animal preserve, must learn to live with the Nazis who have overtaken this precious land. 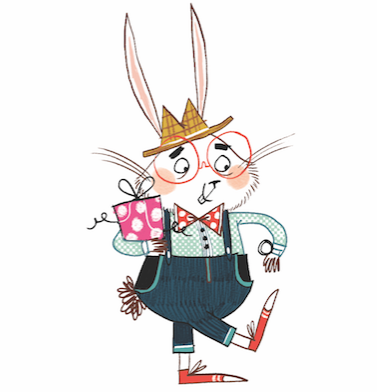 He must also learn to keep secrets—for there is a girl, Kalinka, who is hiding in the park. Kalinka has lost her home, her family, her belongings—everything but her life. Still, she has gained one small, precious gift: a relationship with the rare wild and wily Przewalski's horses that wander the preserve. Aside from Max, these endangered animals are her only friends—until a Nazi campaign of extermination nearly wipes them out for good. 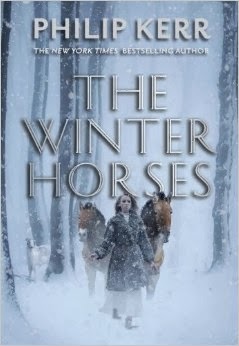 Now Kalinka must set out on a treacherous journey across the frozen Ukrainian forest to save the only two surviving horses—and herself. This sensitive, inspiring tale captures the power of sacrifice and the endurance of the human spirit. The adventure continues in this third book of the epic multiplatform fantasy series. Erdas is a land of balance. A rare link, the spirit animal bond, bridges the human and animal worlds. Conor, Abeke, Meilin, and Rollan each have this gift-and the grave responsibility that comes with it. But the Conquerors are trying to destroy this balance. They're swallowing whole cities in their rush for power-including Meilin's home. 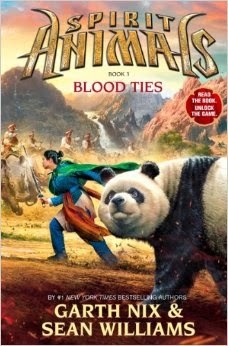 Fed up with waiting and ready to fight, Meilin has set off into enemy territory with her spirit animal, a panda named Jhi. Her friends aren't far behind . . . but they're not the only ones. The enemy is everywhere. 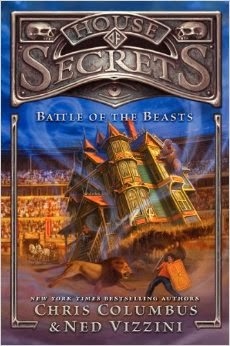 The sequel to the New York Times bestselling House of Secrets—hailed by J. K. Rowling as "a breakneck, jam-packed roller coaster of an adventure"—this second installment by Hollywood director Chris Columbus (of Harry Potter fame) and bestselling author Ned Vizzini (It's Kind of a Funny Story) is full of even more explosive twists and turns. Since the siblings' last adventure, life in the Walker household is much improved—the family is rich and the Wind Witch is banished. But no Walker will be safe until she is found, and summoning her to San Francisco brings all the danger that comes with her and puts the Walkers in the crosshairs of a mysterious journey through Denver Kristoff's books. As the Walkers travel from ancient Rome to World War II to Tibet, they'll be tested in ways that cut deeper than before, by Denver Kristoff, the Wind Witch, and each other. Fantasy-fiction fans who enjoy Rick Riordan will find much to love in this thrilling and action-packed novel! An adventure story set in a magical world that is both exciting and dangerous. 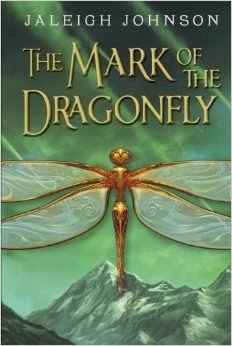 Piper has never seen the Mark of the Dragonfly until she finds the girl amid the wreckage of a caravan in the Meteor Fields.The girl doesn't remember a thing about her life, but the intricate tattoo on her arm is proof that she's from the Dragonfly Territories and that she's protected by the king. Which means a reward for Piper if she can get the girl home.